Our goal is to offer exceptional Irish Draught and Irish Sport Horses for sale as well as for use in our lesson program. These horses have exceptional athletic ability that you can improve your skills on, but can also be safely used for the beginner rider as well. We offer classic training for horses and riders of all levels. 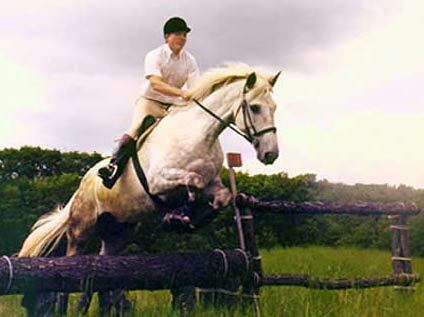 In 1996, Lester Murphy took a group of students on a riding holiday in Ireland; this trip proved to be the inspiration for the formation of High Point Equestrian Center. The students that rode with us in Ireland recognized a clear difference in the rideability, athleticism and safety of the Irish bred horse compared to the horses they were used to riding. The Irish horse enabled our riders to safely do things on horseback they didn't know they were capable of doing. We went for mile long gallops, jumped stone walls, ditches, banks and water jumps. And yet, upon returning to America, some students were afraid to canter around the arena on the American school horses. The Irish horse inspired trust and confidence in the riders. So much for the theory that the relatively inexperienced rider "wouldn't know a good horse if it bit them in the but". 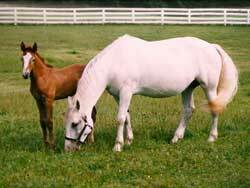 High Point Equestrian Center was formed with the idea of providing Irish bred horses to our students. Kevin Babington to name a few. High Point Equestrian Center actively imports quality Irish Draught and Irish Sport Horses from Ireland. These horses are all for sale, however, the same selection of horses are regularly used for lessons. 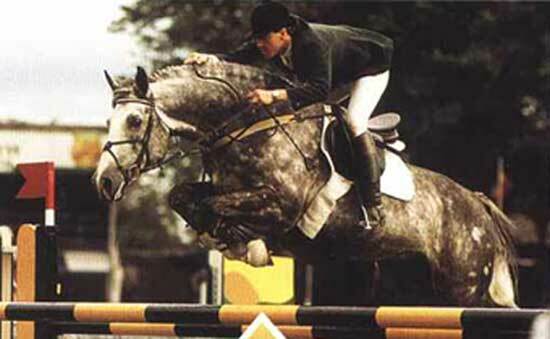 All horses are selected for their willing and easy temperaments, as well as outstanding athletic ability. High Point Equestrian Center also breeds the Irish Draught, Irish Sport Horse and Connemara Pony from a selection of Registered Irish Draught mares that were imported from Ireland. 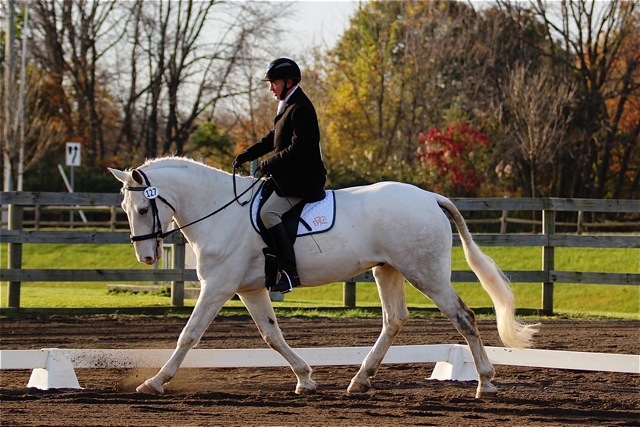 High Point Equestrian Center is a combined training facility offering lessons for the beginner through advanced rider in dressage and jumping. We offer a high quality riding environment that fits all levels of riding experience. But best of all, we offer use of outstanding lesson horses that provides beginner and advanced riders with horses that will be able to improve your skills, rather than hold you back.